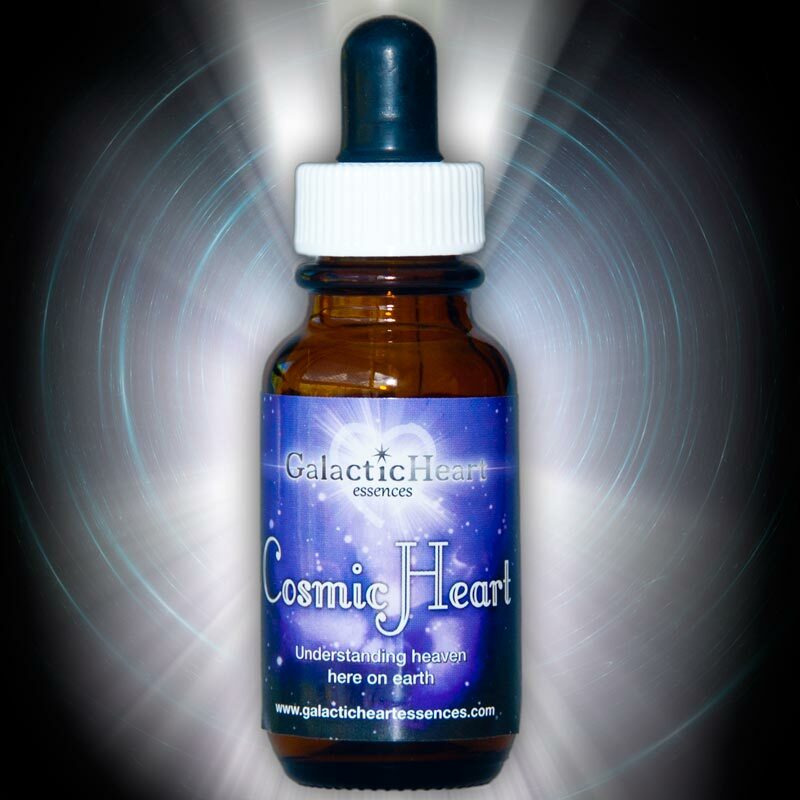 A Powerful high frequency ‘Atlantean Star Temple’ essence for you to access and hold the Golden Buddhic frequencies which manifest physically as Divine creation of heartfelt expression of Deep love and Passion. Resonant with Andromeda, Serpentarius, The Blue Diamond Stargate, the Elohim, 4th dimensional Inner Earth, the double helix and the Black Atlantean Merkabah. Resonating with the double helix and 88, a magnificent blend of blues, greens, violets and pinks; this frequency streams to us from Andromeda through the Blue Diamond stargate. 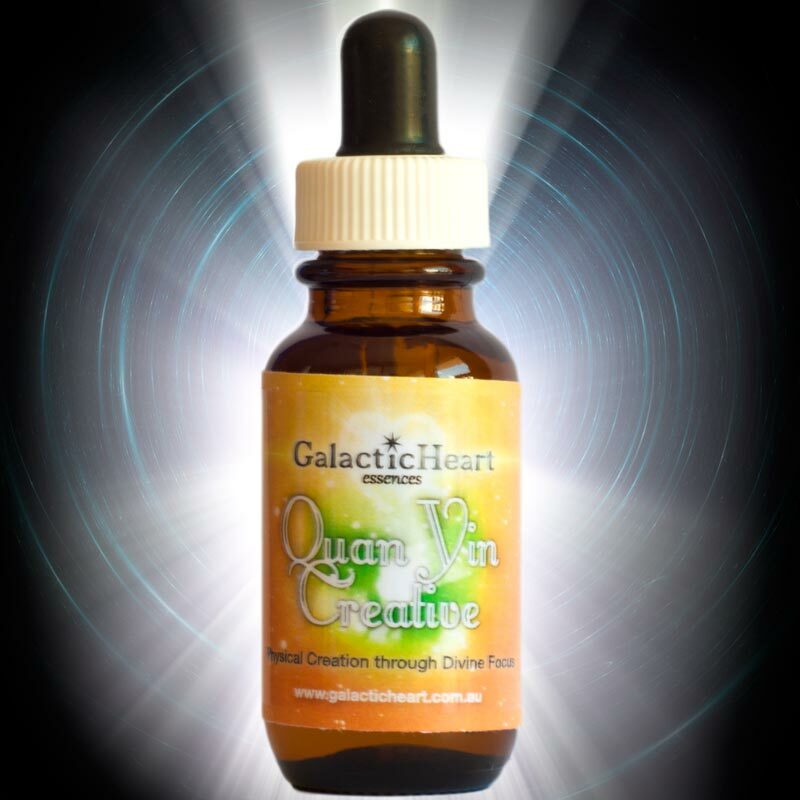 Held within the Cosmic violet frequency, it comes through Orion and Serpentarius and supports one to access and hold the Golden ‘Buddhic’ frequencies. 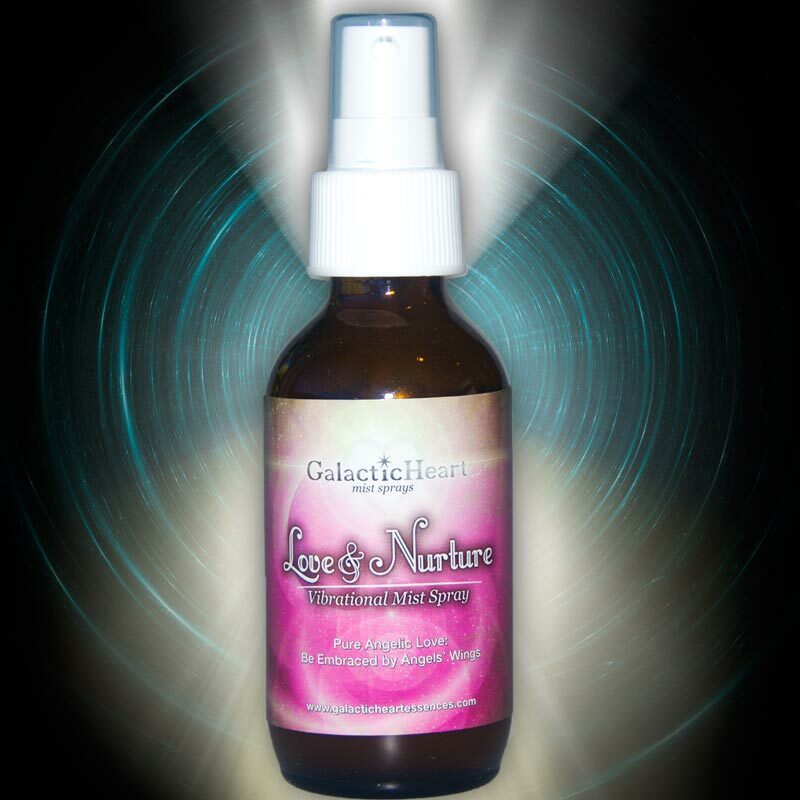 These frequencies manifest physically as Divine creation of heartfelt expression of Deep Love and Passion. 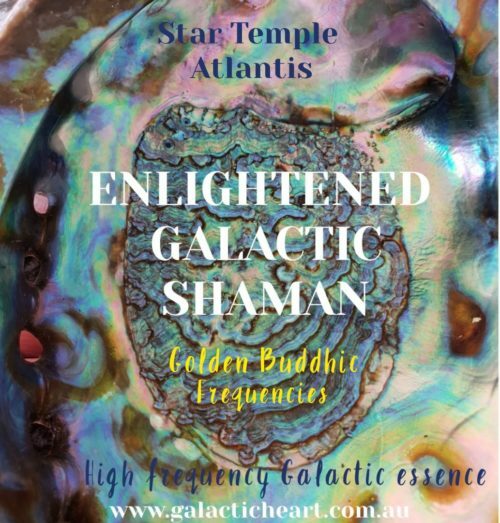 Harnessed on Earth, these frequencies represent the yin/yang of the Rainbow frequencies and to the adept/conscientious Martial artist of Kata, they are harnessed within the double black Merkabah of Atlantean times gone by attained through Physical mastery. As Elohim and Inner earth 4th dimensional frequencies, they are representative of Mastery of Shadow/the Dark within the Shamanic realm and at a Galactic level. 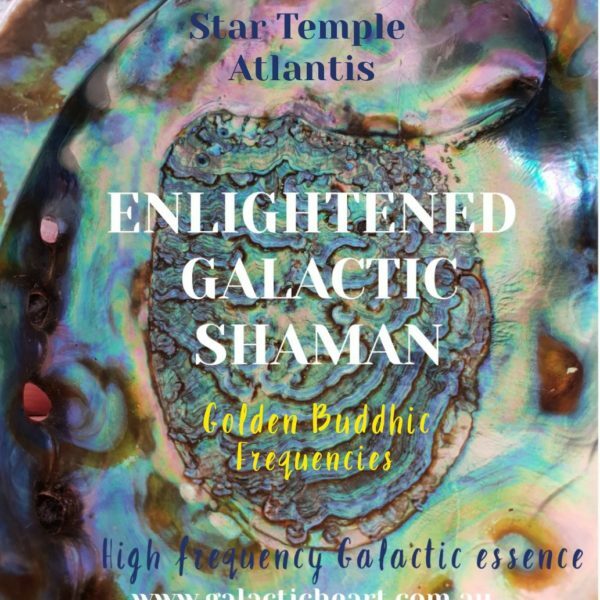 They are the frequencies of The Enlightened Galactic Shaman.